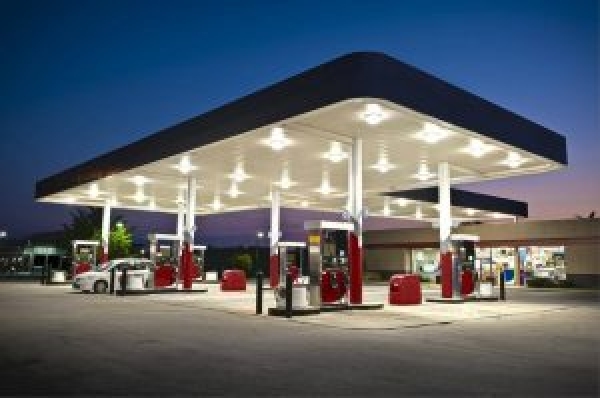 One of the major national franchise gas station with Tim Horton’s (Tenant, paying 6% of sales as rent) . Almost half acre land. High sales volume 4million litres, store sales around $700k. Located on an Island in BC.